We observe events revealing trends towards global society. 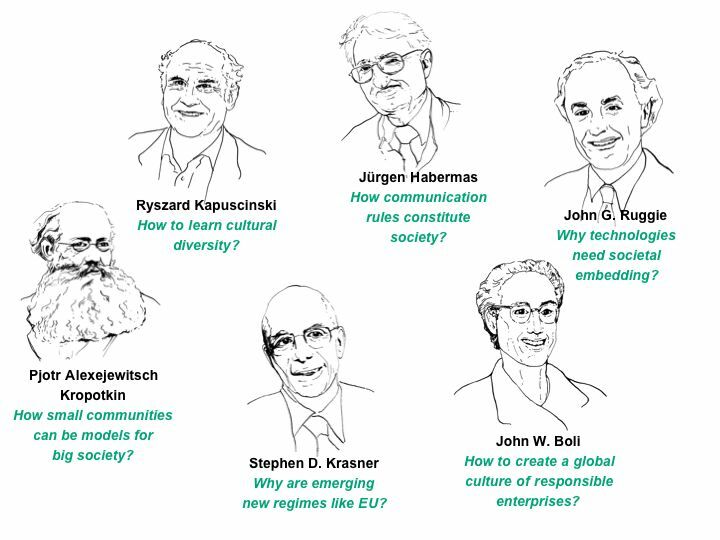 Six scenarios of emerging world society build the framework labelled by classic figures: Immanuel Kant – civil world, Adam Smith – one world, Thomas Hobbes – domesticating world, Jean Jacques Rousseau – negotiating world, Konstantin Leontjew – own world. With Cassandra we notify ways of threatened world. Procedure: The news on international events are enregistred for each scenario; the English version uses the daily world news of BBC as source. They are assessed by content analysis. The results are published monthly in a bulletin of “world observatory”. See also the German version. Events driving global scenarios. The figure gives an overview on how the events participated at the six scenarios since September 08 until the end of February 09. Evidently the starting month of world observatory was dramatic evocated by the increasing negative events of financial system, i.e. the essential sector driving one world trends before. October 08 shows an abrupt change revealing a rather positive shift toward negotiating; the Rousseau scenario increased. Still under the influence of further negative developments in financial and economic sector some hopes for learning by negotiating was evident (series of multinational meetings). But simultaneously Cassandra was mobilised since the gravity of financial crisis became evident. The critical financial events passed from one world (in September) to Cassandra (in October); they gained the character of catastrophes until February. During November/December the events shift toward civil world (Kant) and the own world (Leontjew), the clash of civilisations and rivalries between ethnic and religious groups. 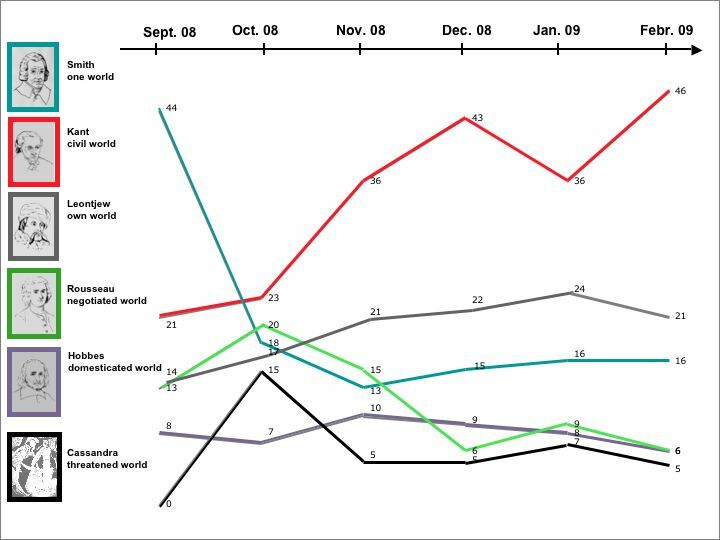 The increase of civil world is influenced by the positive signs of elected president in US but also by increasing disputes and social movements for justice and responsibility in face of the crisis. In December 2008 the scenario civil society culminates as a consequence of events in the so called „failing states“. There is an increase of the Leontjew scenario of own world; it takes the second ranking since October and is increasing until the end of January 09. It seems that the global society faces more such clashes, stronger tensions between identities the more financial problems reach the peripheries. Evidently the financial tsunami moves as a first wave through the rich North, arrives as second wave at emerging countries and reaches the poor countries of South as third wave. 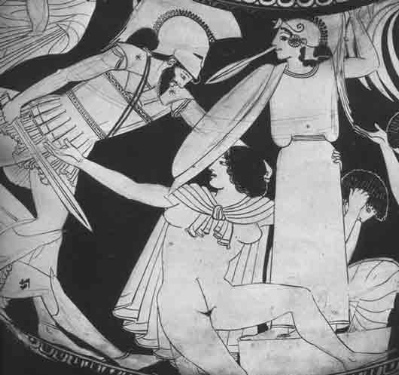 The insights into these events show that nearly in all cases the rivalry between geopolitical players are directly or tacitly involved, the games for domesticating the world (Hobbes). Regional Aristocracy. 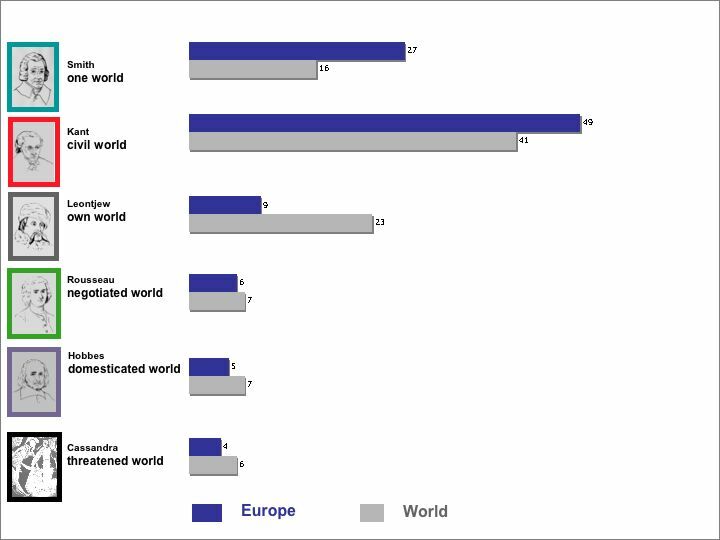 While the European Union participates significantly more than the rest of world in civil scenario (49%) and in one world (27%) it is less involved in own world scenario (9%). (Events of January and February 09). So inequalities and regional aristocracies of world society are made visible in streams of daily events. If one takes a look to them inequality is more dramatic than conventional quantitative indicators of inequality reveal. see bulletins 08. → The events linked to financial crisis are analyzed and interpreted in a special paper Cataclysms and Change of World Society: The financial crisis as paradigm. → The Images of World and European society are published: The Shaping of World Images: six paradigms. In the next days a second paper addresses “European Images”. 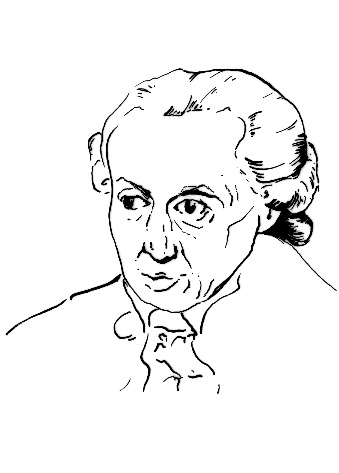 The trends shape the international society as civil society, the dream and vision of Immanuel Kant. 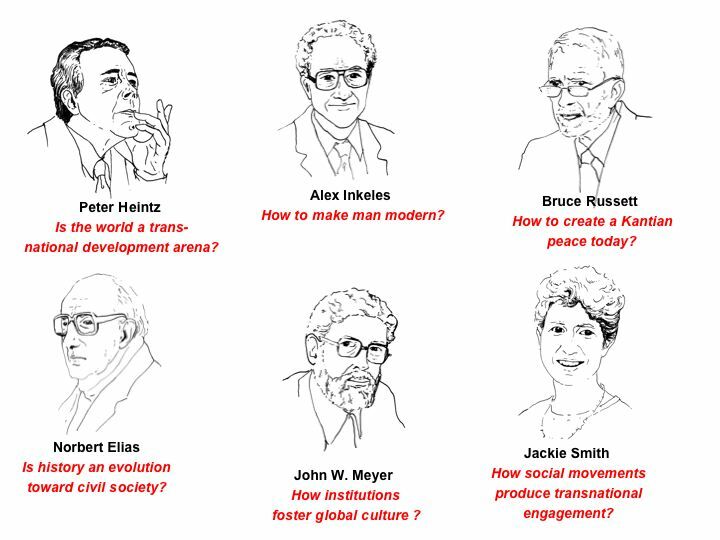 The scenario civil world motivates excellent and original scholars to pose new questions, to find explanations, theories and empirical evidence. How fit the events these approaches? 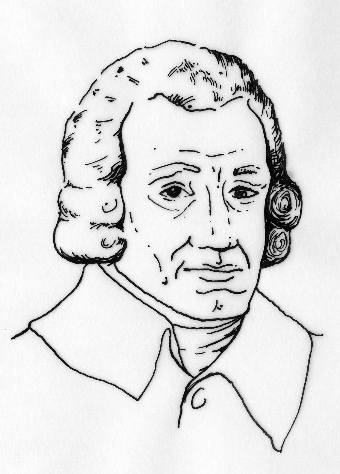 The trends shape the international society as one World, the dream and vision of Adam Smith. 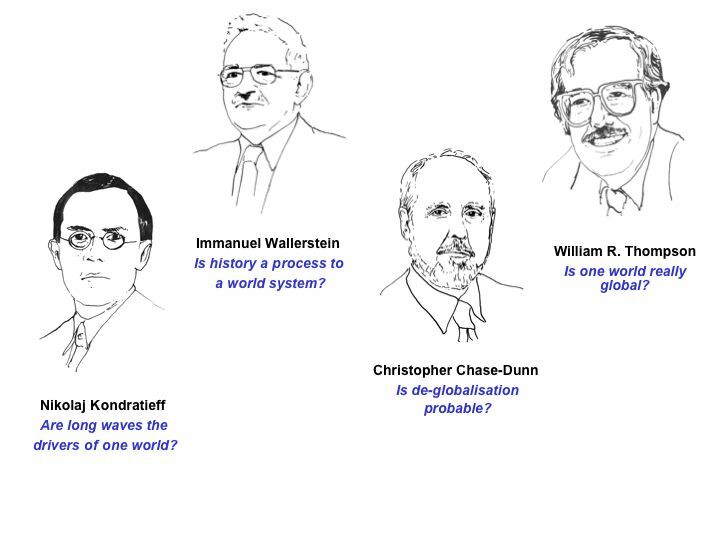 The scenario one world motivates excellent and original scholars to pose new questions, to find explanations, theories and empirical evidence. How fit the events these approaches? 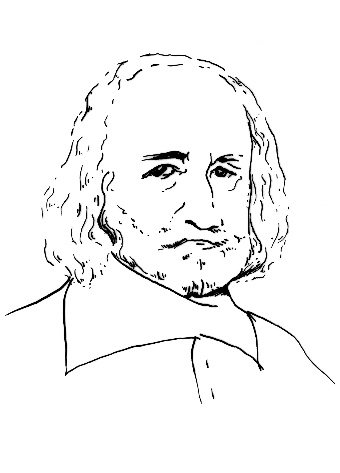 The trends shape the international society as order based on power, the vision of Thomas Hobbes. Hobbes's'vision of a domesticated world: “The Romans used to say that their general had pacified such a province, that is to say, in English, conquered it; and that the country was pacified by victory when the people of it had promised imperata facere, that is, to do what the Roman people commanded them: this was to be conquered… And thus I have brought to an end my discourse of civil and ecclesiastical government, occasioned by the disorders of the present time, without partiality, without application, and without other design than to set before men's eyes the mutual relation between protection and obedience; of which the condition of human nature, and the laws divine, both natural and positive, require an inviolable observation”. Leviathan, Hobbes 17th century. 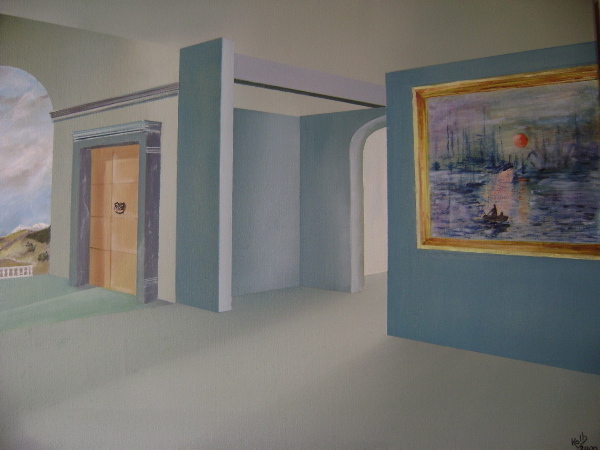 The scenario domesticating world motivates excellent and original scholars to pose new questions, to find explanations, theories and empirical evidence. How fit the events these approaches? 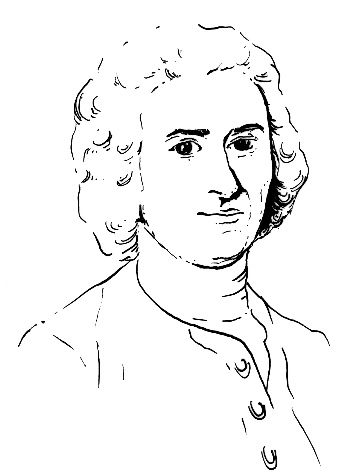 The trends shape the international society as society of “round tables” and successful negotiations, the vision of Jean-Jâques Rousseau. 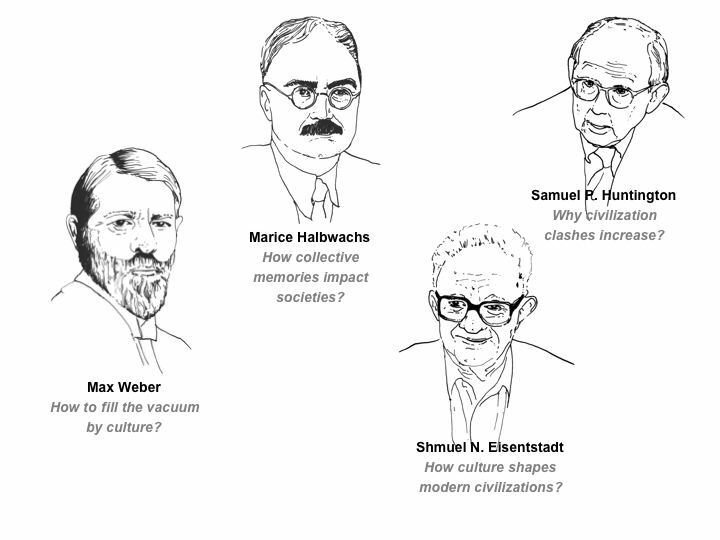 The scenario negotiating world motivates excellent and original scholars to pose new questions, to find explanations, theories and empirical evidence. How fit the events these approaches? 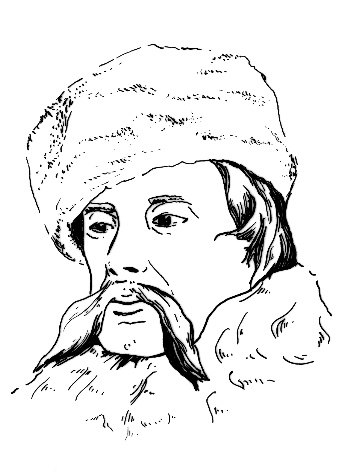 The trends shape the international society as coexistance of nations, imperia and regions based on identities and the own traditions, the vision of Konstantin Leontjew. 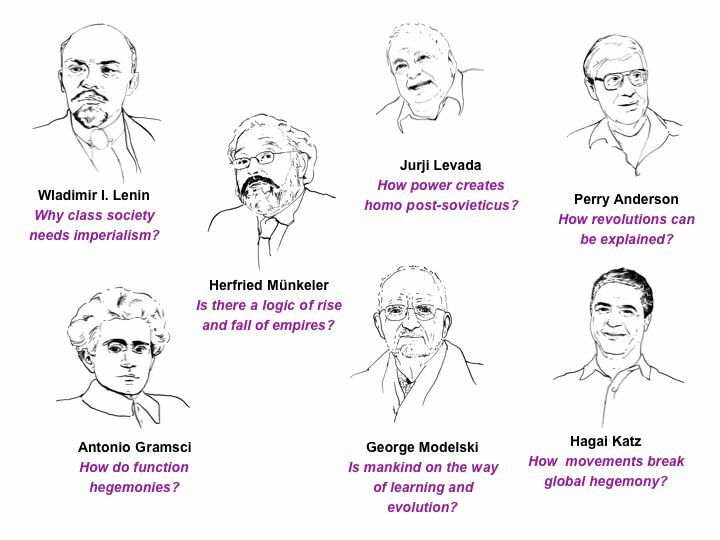 The scenario own world motivates excellent and original scholars to pose new questions, to find explanations, theories and empirical evidence. How fit the events these approaches? The trends lead the international society towards unsolvable problems, catastrophes; it is the vision of Cassandra. The global society experiences the signals of its endangerment, of catastrophes and of disasters: Signs of breakdown are shaping the visions of people at any time. Apocalyptic images and expectations draw through the history. The previous five ways can stimulate optimism. But there are always events and trends which trigger a pessimistic outlook – the threatened world. Court hears Khmer Rouge testimony Prosecutors finally start outlining the case against Comrade Duch, a former leader of Cambodia's notorious Khmer Rouge regime. GM chairman forced out by Obama The chief executive and chairman of troubled US carmaker General Motors will step down at once, at the request of Barack Obama. Man kills eight at US care home A gunman shoots dead eight people at a nursing home in the US state of North Carolina. Ivorian stadium stampede kills 22 At least 22 people die in a stampede at a football stadium during a World Cup qualifier in Ivory Coast. Turkish PM's party leads in poll Turkish PM Recep Tayyip Erdogan's party is leading in key local elections with half the votes counted after six die in violence. Tanzania train crash 'kills 15' At least 15 people die after a passenger train ploughs into a stationary cargo train in central Tanzania. Montenegro party claims poll win An official in Montenegro's ruling coalition claims victory in a parliamentary election seen as vital to EU and Nato ambitions. Siege at Pakistan police academy Troops are trying to retake a police academy near the Pakistani city of Lahore after gunmen seized it, with up to 40 people reported dead. Eight die in Afghanistan attack Eight people die in a suicide bomb attack on a police compound in southern Afghanistan, officials say. 'Open cloud' plan sparks dissent A plan by IBM to launch an 'open' cloud computing strategy seemingly backfires amid accusations of closed deals. Obama gives car firms deadlines President Barack Obama gives US carmakers GM and Chrysler strict deadlines to complete restructuring before receiving more state aid. Gaddafi storms out of Arab League Libyan leader Muammar Gaddafi storms out of the Arab summit in Qatar after denouncing the Saudi king for his ties with the West. Prominent Chechen killed in Dubai Russian authorities confirm a prominent opponent of the pro-Kremlin Chechen president has been shot dead in Dubai. 'No halt' to Gaza arms smuggling The flow of explosives and weapons smuggled into Gaza has continued since Israel's military operation, Israeli intelligence officials say.